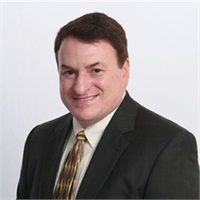 Will graduated from the University of Kansas in 1979 with a Bachelor’s degree in Business Administration and in 1987 he received his Masters degree in Administration from Webster University. After graduating from Kansas, he was commissioned in the US Air Force and retired as a Major in 1997. He entered the financial services industry in 1998 and has been a compliance officer ever since; supporting our financial advisors in the growth and servicing of their client base while also ensuring client interests remain the top priority. In his spare time, Will enjoys working out, following his beloved Jayhawks and supports disabled veteran causes and the Christian Foundation for Children and Aging.